Roman Opalka was a Polish conceptual artist who spent almost his entire career painting a progression of numbers design to symbolize the passing of time. He began with the figure “1” in 1965, and spent every day after that painting about 400 consecutive numbers. At the time of his death, in August, 2011, Opalka’s decades-long count had reached 5,607,249. Called “1965/1-∞”, Roman Opalka’s epic artistic project is “a philosophical and spiritual image of the progression of time and of life and death”, according to the artist. He got the idea for it one day in 1965, while sitting at the Café Bristol in Warsaw, waiting for his wife to arrive. 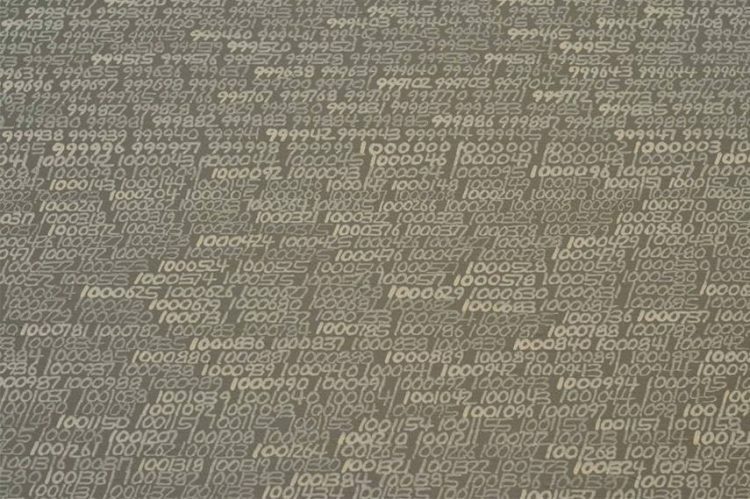 Somehow the thought of painting a progression of numbers for the rest of his life appealed to Roman, and upon entering his studio the very next day, he started mapping out what would eventually become the largest numerical painting in history. In a story of unbelievable grit and determination, a semi-paralyzed man in Kerala, India, spent three years digging a road straight through a small hill in front of his home, using only rudimentary tools. 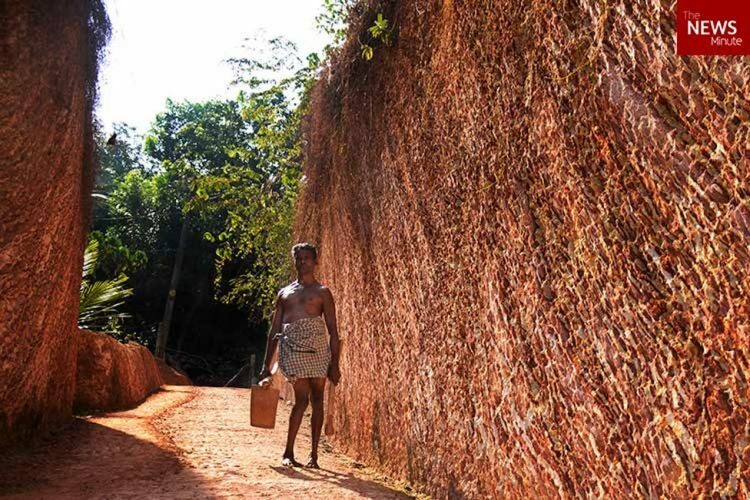 63-year-old Melethuveettil Sasi has never even heard the story of Dashrath Manjhi, the famous Mountain Man of Bihar, who spent two decades carving a road through a mountain with just chisels and hammers, but he managed a very similar feat. Sasi, who can barely walk and move his right hand, spent three years of his life digging a 200-meter dirt road through a hill in front of his house, so he could finally support his family again. A number of blue dogs have been spotted near Navi Mumbai’s Taloja industrial area, in India, and initial reports that untreated industrial waste dumped into the nearby Kasadi River may be to blame. Remember Huckleberry Hound, the adorable cartoon character created by Hanna/Barbera? 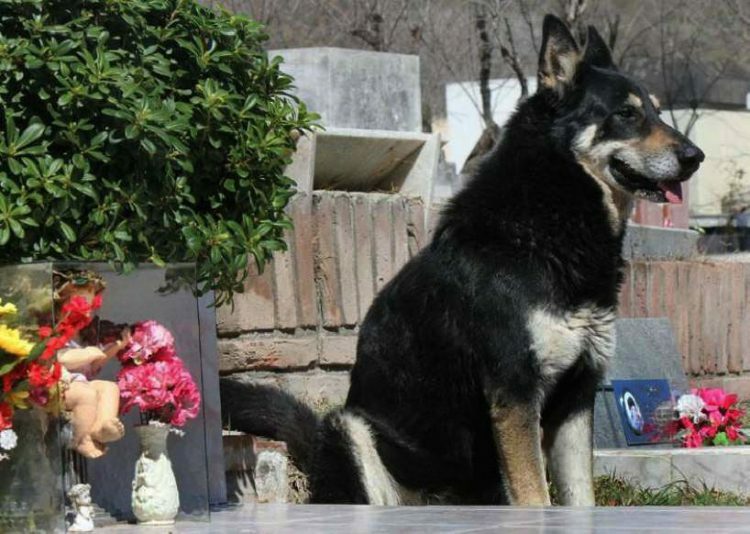 He was a blue dog, but no one seem to find that weird. Then again, he was only a fictional cartoon character, whereas the blue dogs of Navi Mumbai are very real, which makes their unusual color a lot more disturbing. Photos and videos of several canines whose fur had turned bright blue went viral all around the world a couple of days ago, leaving people scratching their heads as to whether they had been doctored. 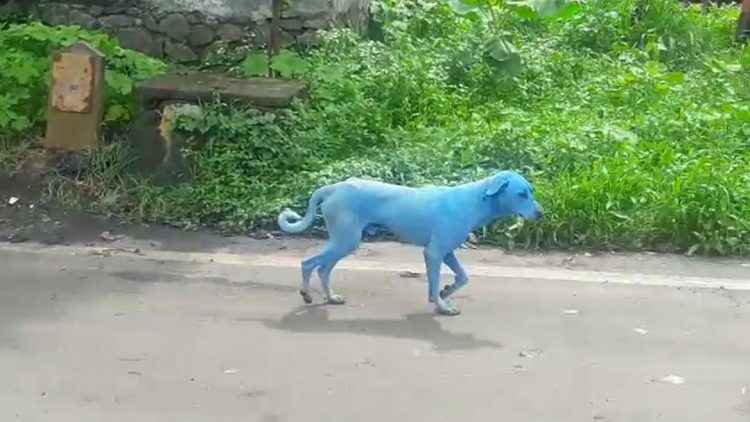 Unfortunately, the Navi Mumbai Animal Protection Cell soon confirmed that blue dogs actually exist in Mumbai, and are the cause of excessive pollution. 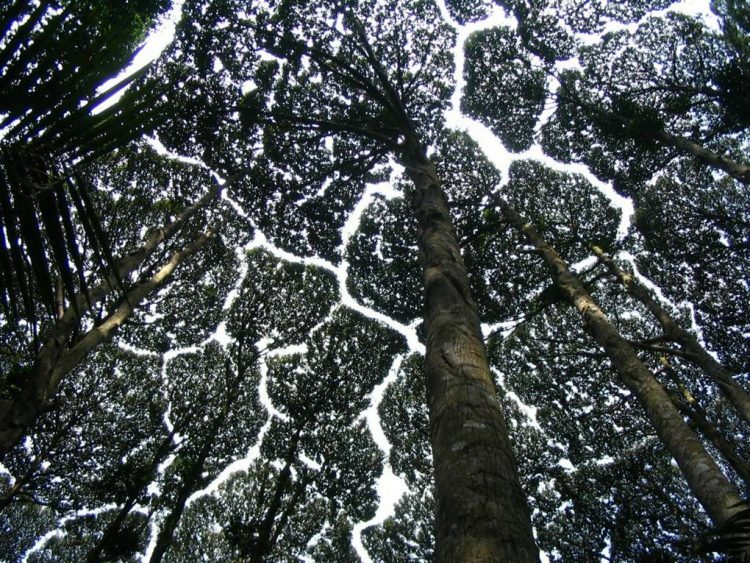 Crown shyness or canopy disengagement is a mysterious natural phenomenon in which the crowns of some tree species do not touch each other, but are separated by a gap clearly visible from ground level. 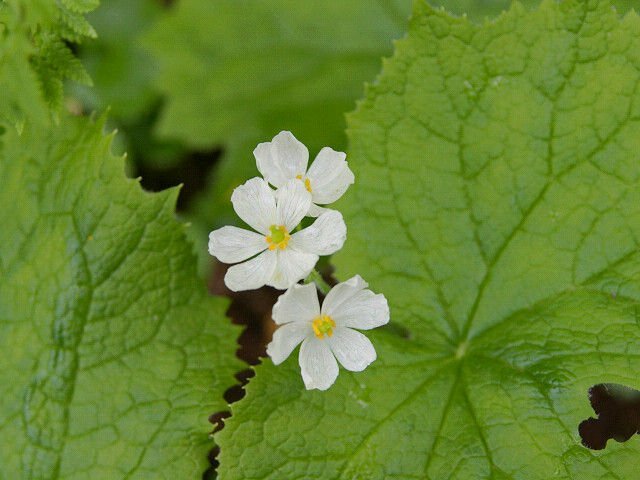 The effect usually occurs between trees of the same species, but has also been observed between trees of different species. The Crown Shyness phenomenon was first documented in scientific literature during the 1920s, but researchers have since not been able to reach a consensus regarding its causes. There are many theories going around in scientific circles, most of which make sense, but no one has been able to prove without the shadow of a doubt why some trees avoid touching each other. But perhaps it’s this mystery, along with its striking appearance, that makes crown shyness such a fascinating phenomenon. 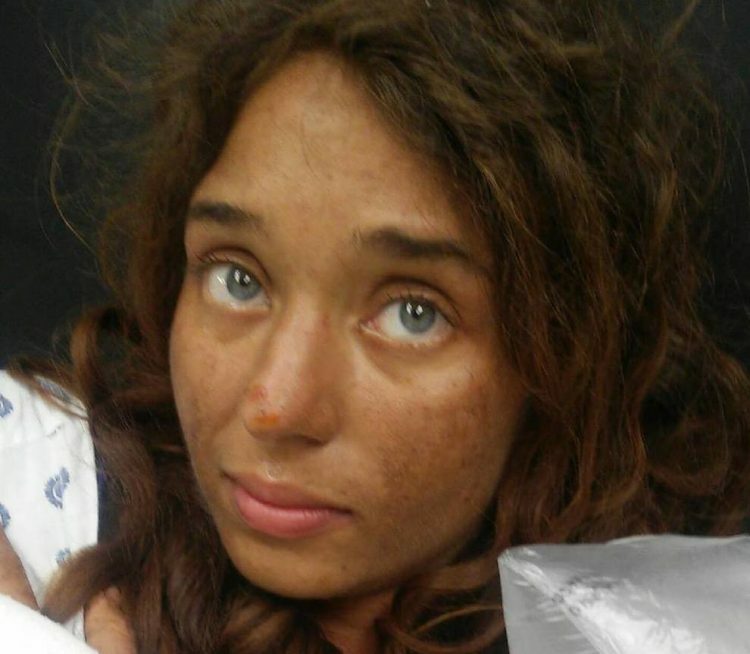 Lisa Theris, a 25-year-old radiology student from Louisville, was reported missing on July 23rd, and was believed to have gotten lost in the Alabama wilderness, after running away from the two men that she was with. Just one everyone had nearly given up hope that she was still alive, Lisa was spotted by the side of a rural road in Bullock County, by a woman who initially mistook her for a deer. Judy Garner told police that was driving along Highway 82 in Bullock County, on Saturday, when she saw something moving in a bush, and thought it was a wild animal, probably a deer. 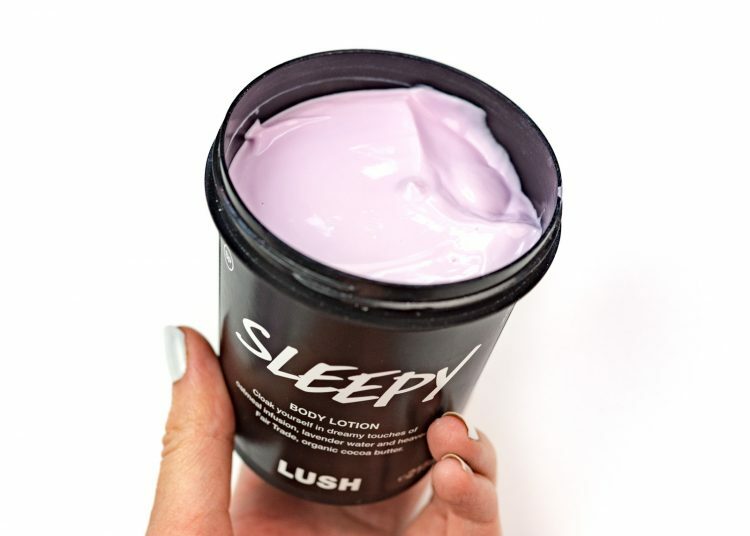 The curious woman pulled her car over and went to investigate, only instead of an animal, she found a naked woman covered in scratches and insect bites. Her hair was matted, there was dirt embedded deep beneath her nails, and she looked like she had been living in the wild for a long time. The young girl told Garner that she had survived on berries and muddy water, and was so scared that she begged her not to leave her side. A top-tier Chinese football team recently painted their whole stadium from their traditional color, blue, to bright gold, in order to change their luck. It may sound stupid, but they don’t care, because it actually worked! 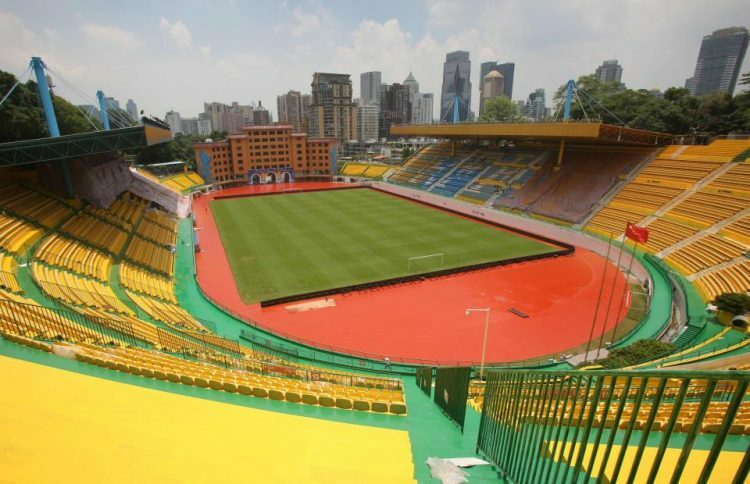 Last month, after a dismal run that saw their team win a single home game in four months, the Guangzhou R&F football club made the desperate decision to repaint the whole stadium and surrounding facility gold, to improve their feng shui. The decision sounds even crazier if you consider that they had just renovated the stadium last year, painting the whole thing blue, to match their club colors. 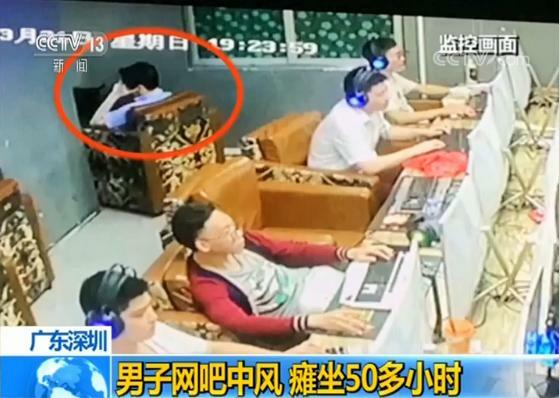 But the team had only won a single match on home turf since March 12, and they had run out of people and things to blame for their results, so, in desperation, management decided to follow the teachings of feng shui. They chose gold, because it apparently symbolizes completeness and fulfillment. Ever since she moved to Jerusalem from Toronto, in the 1980s, Tova Saul has dedicated her life to looking after the street cats of Israel. She prowls the streets of the Old City carrying bags of food for the felines, provides medical attention to any injured animals she finds by either taking them to the vet, or welcoming them into her home, and takes females to be spayed in hopes of slowing down the rate at which the street cat population of Jerusalem has been growing for several decades. 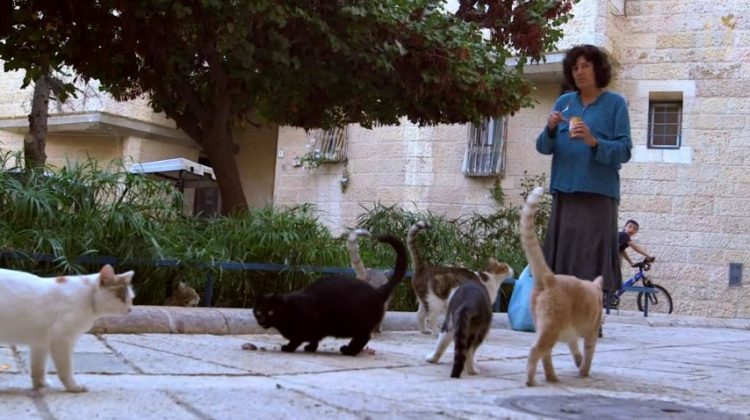 Some call her the “Cat Lady of Jerusalem”, but she is more of an unofficial chief caretaker of the stray cats in the Israeli city. The Mediterranean basin in general is home to a lot of cats, due to the favorable climate – the weather is generally warm and winters are very mild. It is estimated that there are currently over two million street cats in Israel today, and about 100,000 of them are in Jerusalem. 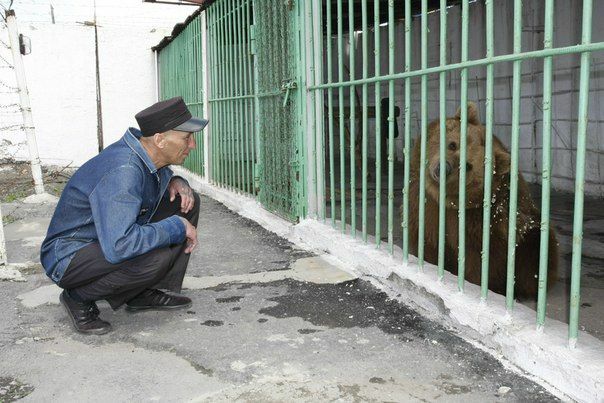 It wasn’t always like this. though. Up until the 1930s, the cat population was small, but under the British Mandate, felines were brought in to deal with the rat problem, and they thrived. They’ve been multiplying at such an accelerated rate that, a couple of years ago, the Israeli minister of agriculture suggested that all male or female cats be deported to another receptive country. That has yet to happen, but it gives you an idea of how authorities intend on dealing with the problem. That’s definitely not how Tova Saul sees things. She believes that compassion and responsibility are key to finding a viable solution to this issue. 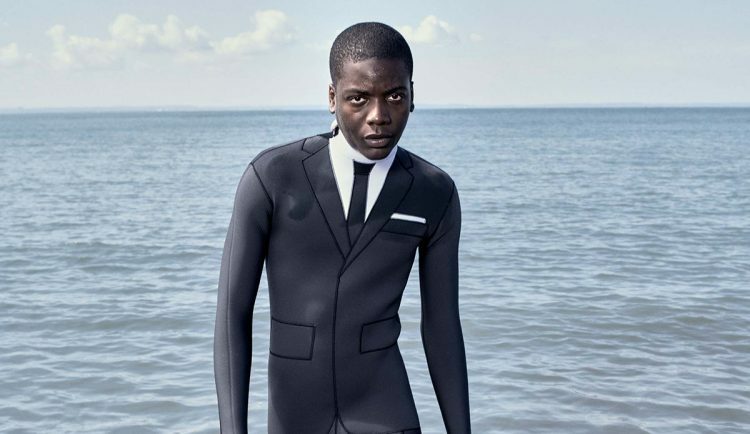 If you thought business suits and surfing culture were mutually exclusive, you probably haven’t seen Thom Browne’s new wetsuit. Photos of the hand-crafted $3,900 haute couture item have been doing the rounds online ever since it was launched as part of the designer’s Spring/Summer collection, for being styled as a business suit. Aptly called “Trompe L’Oeil” (Optical Illusion), the neoprene wetsuit showcases all the elements of a classic business suit, including trousers, jacket, top collar, lapels and even a tie. You never know when you have to look your best for a business meeting, and now a surfing break doesn’t have to be a problem anymore. All you have to do is spend $3,900 on an elegant wetsuit and you’re set. 38-year-old Wesley Wee, from Singapore, was born with cerebral palsy, and has never had any control over most of the muscles in his body. He is stuck in a wheelchair, and is unable to dress or feed himself, so writing a book seems out of the realm of possibility. 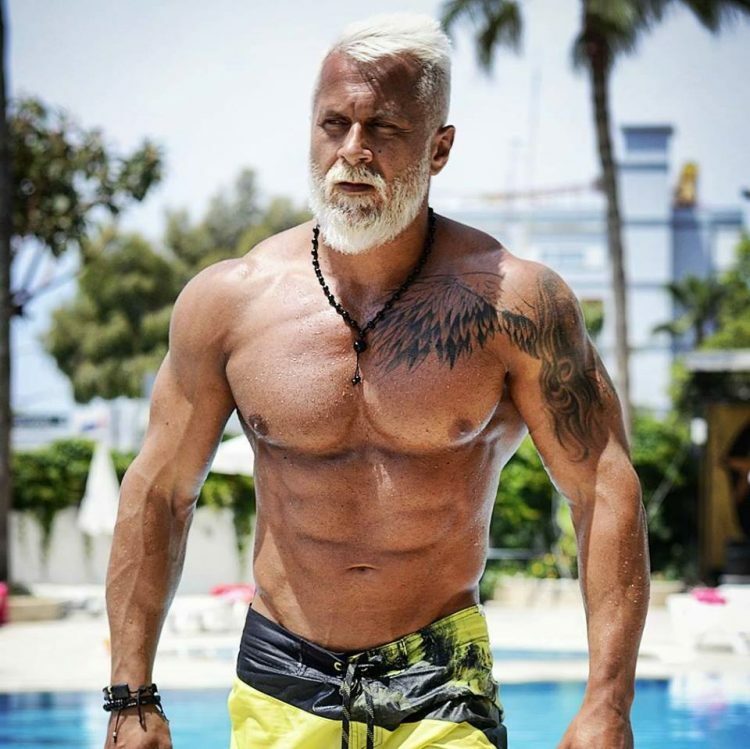 However, his physical disabilities didn’t stop this ambitious man from spending five years typing every letter in his inspiring book, “Finding Happiness Against the Odds”, with just the big toe on his right foot. 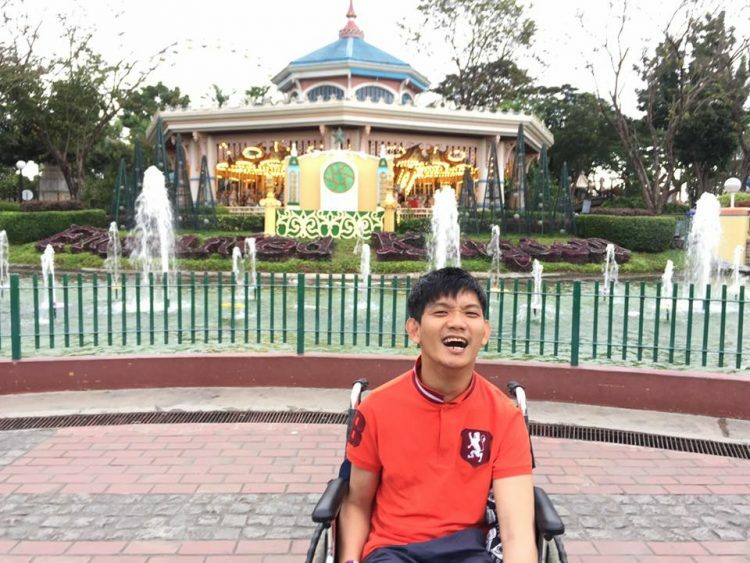 Growing up, Wesley had to deal no only with the challenges of his crippling condition, but also the abuse of his parents who were unable to deal with the hardships of raising a disabled child, and often took their frustration out on him. 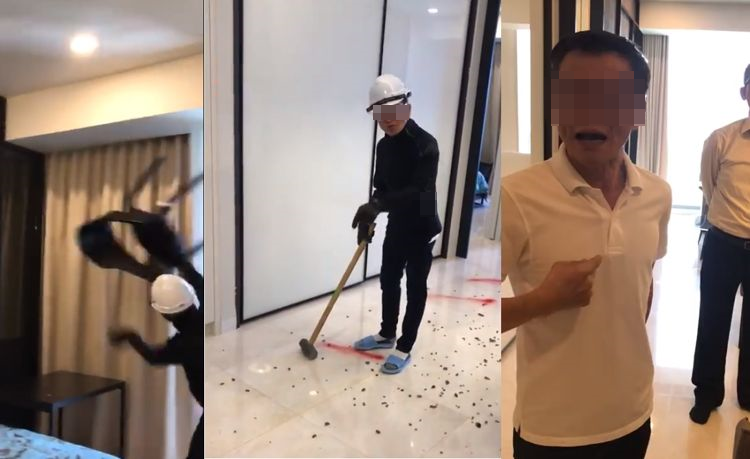 His mother would hit him and say things like “You good for nothing, si geena (dead child in Hokkien), it is better you die,” to him, and his father pushed him to do difficult exercises every night, in an attempt to make him walk normally. They say you shouldn’t drink and drive, but one meat shop in Irvinestown, Northern Ireland, wants to make “don’t eat and drive” a thing too. 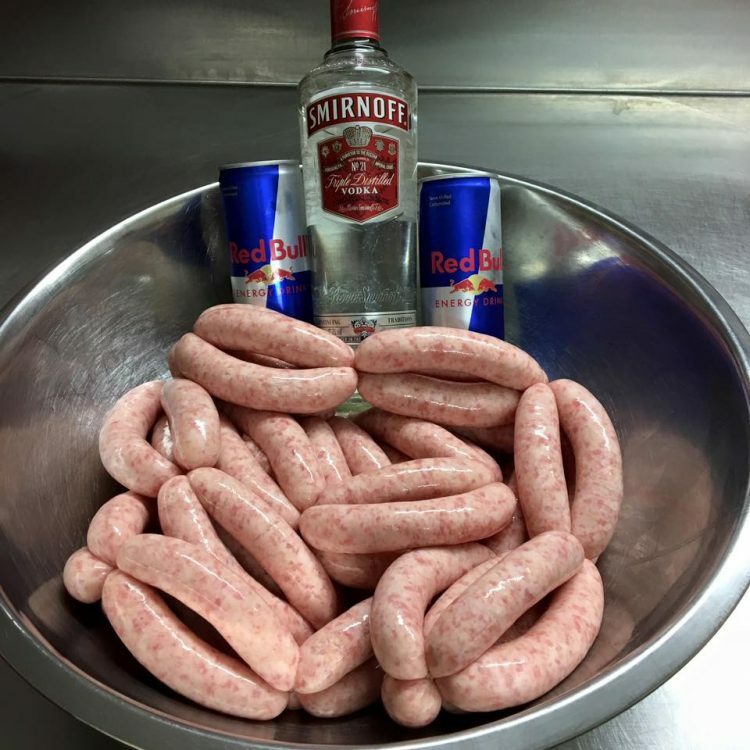 It has recently launched a line of sausages infused with popular alcoholic drinks, including vodka and Red bull, or dark rum and orange soda. Maguire Meats owner Keelan Maguire says that he came up with the idea for alcohol-infused sausages while talking with his team about new products for the summer barbecue season. Alcohol just seemed like the craziest idea, so they went with that. They launched their vodka and Red Bull bangers last week, and since they were an instant hit, they just added a Captain Morgan rum and Club Orange soda sausage to their line. They’re both selling like crazy, according to Maguire. If you’re looking to taste the true spirit of Harley Davidson, but can’t really afford to buy a motorcycle, you could just settle for a $1,000 bottle of gin that contains authentic Harley-Davidson parts. 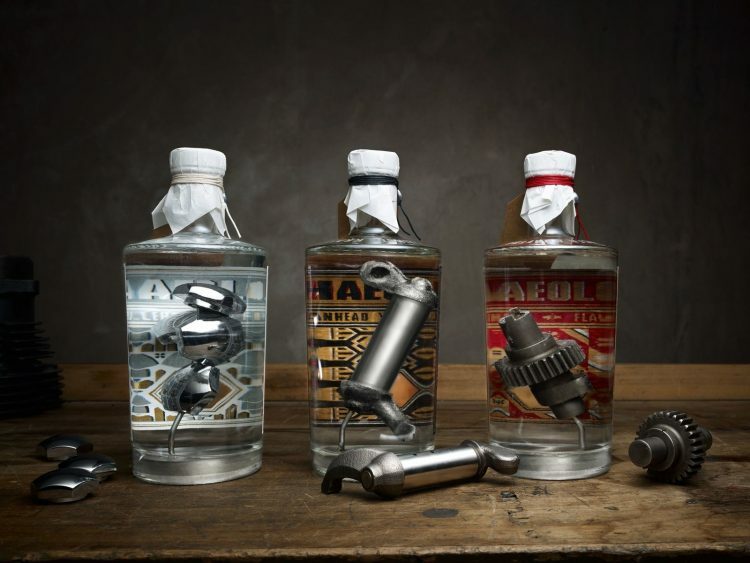 Uwe Ehinger, a German motorcycle enthusiast who has been collecting vintage motorcycle parts from all around the world for the last 40 years, decided to put his collection to good use by creating the world’s first Harley-Davidson-infused gin. Every bottle of his exclusive Archaeologist Gin comes with a vintage motorcycle engine part submerged in high-quality gin. 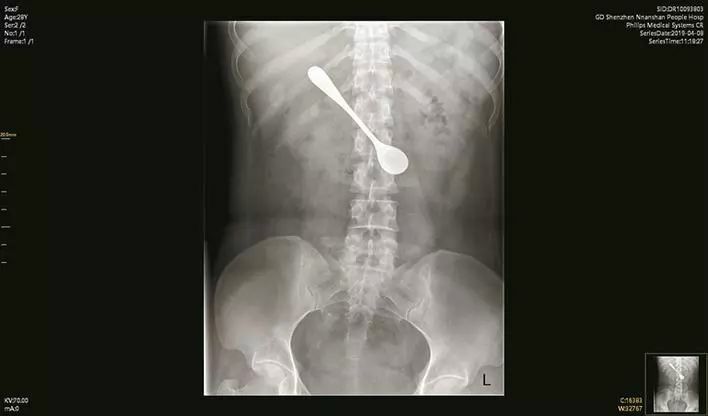 But it turns out that having a piece of steel swimming in alcohol is both unhealthy and dangerous, so to meet health and safety regulations, the parts are thoroughly cleaned and sealed with a tin alloy, before being soldered to a steel support in the bottle, so that they don’t move around and break it from the inside. 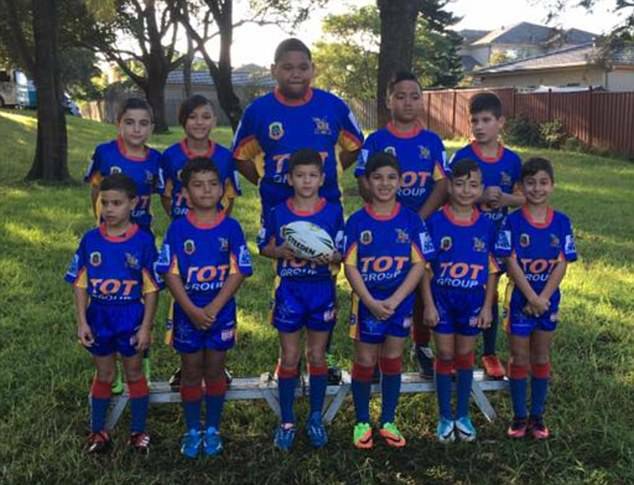 A 7-year-old Samoan rugby player who towers over most kids his age recently sparked controversy in the world of children’s sports, after a video showing him effortlessly tearing through the entire opposing rugby team during a league game went viral online. Vaka Tuitupou may be only 7-years-old, but he already weighs around 100 kg and is one or two heads taller than most kids his age. He’s also a pretty good rugby player and considering his physical advantages, it’s no wonder that his team, the Sydney St John’s Eagles, only play him when they really need to. In a video that has been doing the rounds online for the last two weeks, the boy effortlessly goes through the entire opposing team to score a try, despite their efforts to stop him.